Need to find some breathing relief ? Activa Well Being Respiration is the natural solution to help you breathe more easily. 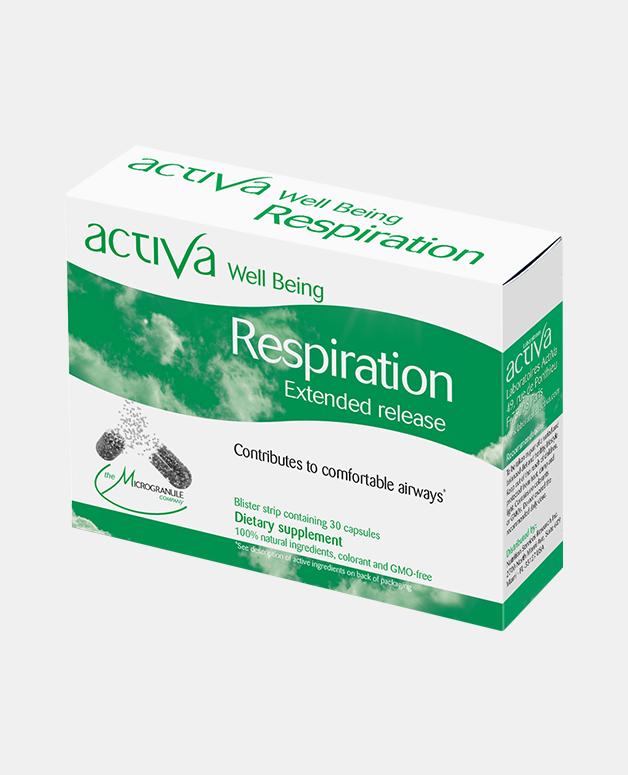 Soothes your airways and soften your throat naturally. 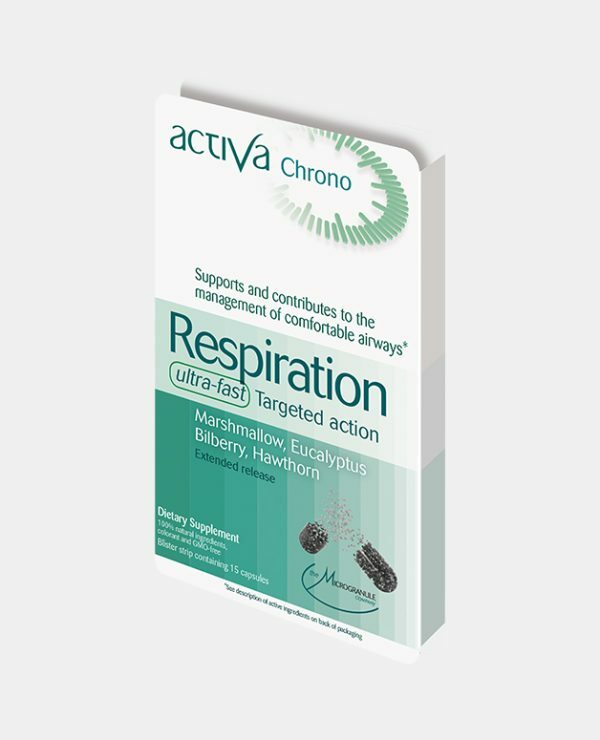 With an 8-hours extended release formula, for long lasting effect, Activa Well Being Respiration effectively and quickly clears the airways, clams throat irritation and cough. 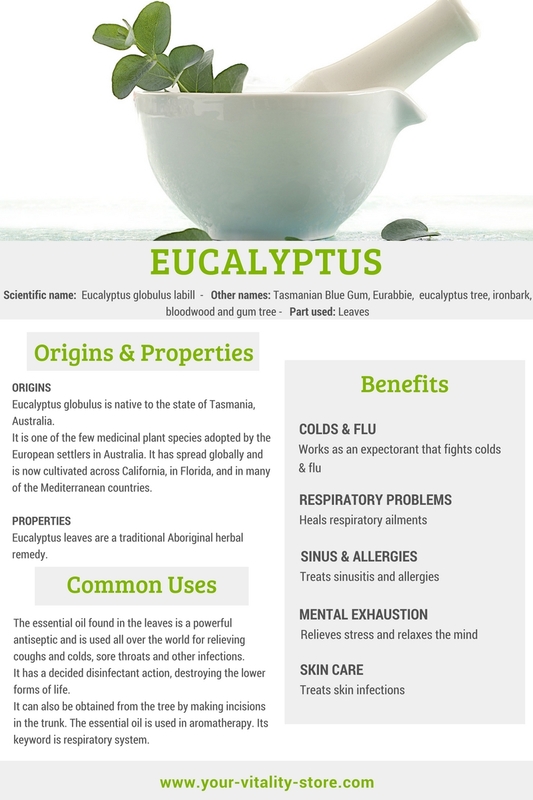 Eucalyptus: With known expectorant properties, it is also a great expectorant to clear the upper airways. 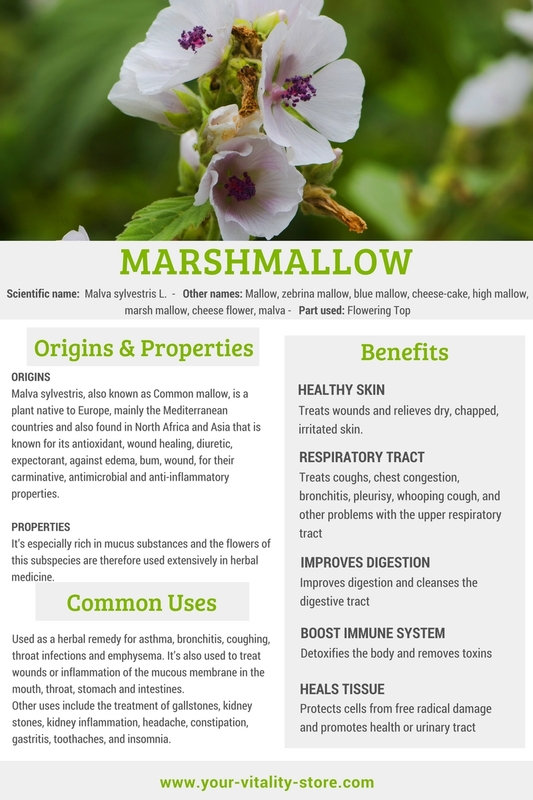 Marshmallow: It helps soften and soothe irritation and relieves dry cough. Bilberry: Being an anti-oxidant with known anti-inflammatory, Bilberry also has strong astringent and antiseptic capacities. 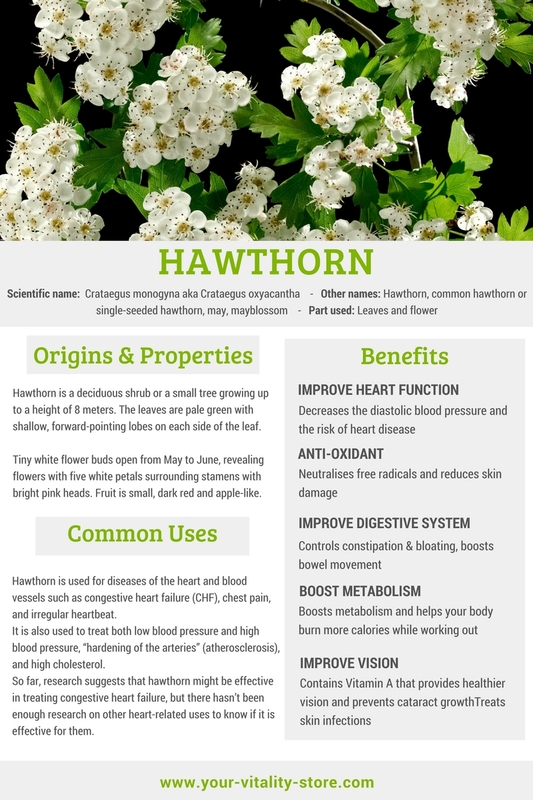 Hawthorn: It has a sedative property to calm night time coughing and help with restful and restorative sleep.